We love having family parties in the house. When it comes to food choices, we were always scratching our heads on what to order. From Zhi Char to Fast Food, we had tried several options. After repeated purchases of similar food, it had became predictable and bland. Since it is variety we seek, we kept an open eye on food options that are available for the special occasions. 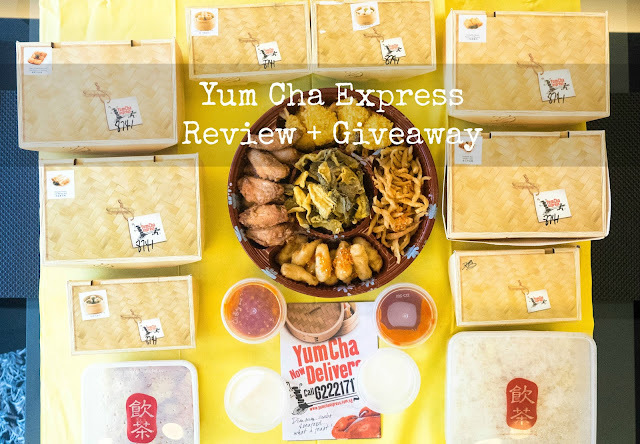 Thus when Yum Cha Express offered us to sample their menu, it was perfect timing as we intended to have a gathering at home for Father's day. 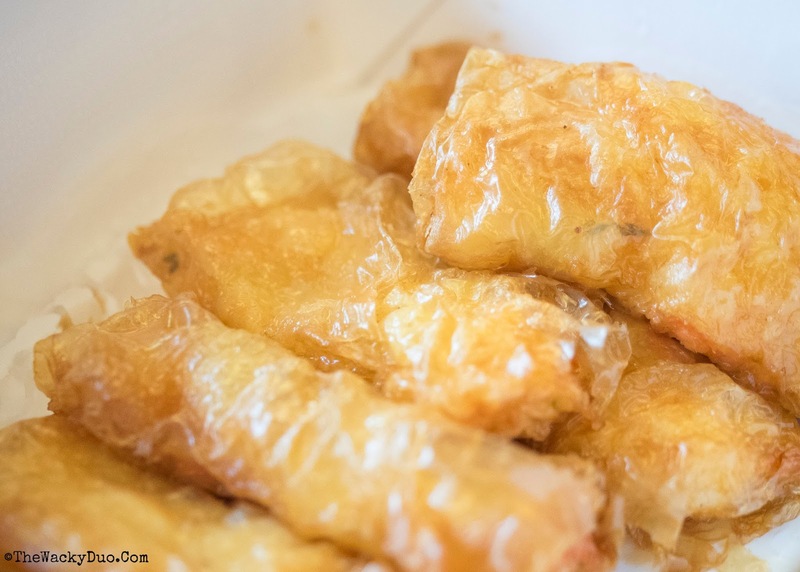 Having been to Yum Cha Chinatown, it would be a delight to enjoy their famed dim sum in the comforts of our home. Choosing from the menu was quite a feat. Other then their well known steamed and fried dim sum options, you can also choose seafood dishes like Seafood Fried Rice, Seafood Vermicelli, Special Salted Egg Prawn, Famous Black Pepper Crab, Signature Chilli Crab and Salted Egg Baked Crab. Thankfully, there are pre-selected Dim Sum Sets you can choose from at a special price. These sets range serves 8 to as much as 25 pax. Choosing the set instead of individual dishes will save you up to 30% off the normal prices. Furthermore, with a the selection that is decent for a Dim Sum feast, ordering from Yum Cha Express is a fuss free process. The food arrived punctually at the stated time. The Dim Sum were packaged in boxes that resemble the dim sum bamboo tray... very cool touch. These boxes are microwavable , ensuring your food can be fresh and piping hot when needed. We had the Lights Bite Platter B 小食拼盘B to serve as appetizer. With crispy silver fish, dried-fried pumpkin, crispy prawn paste chicken. 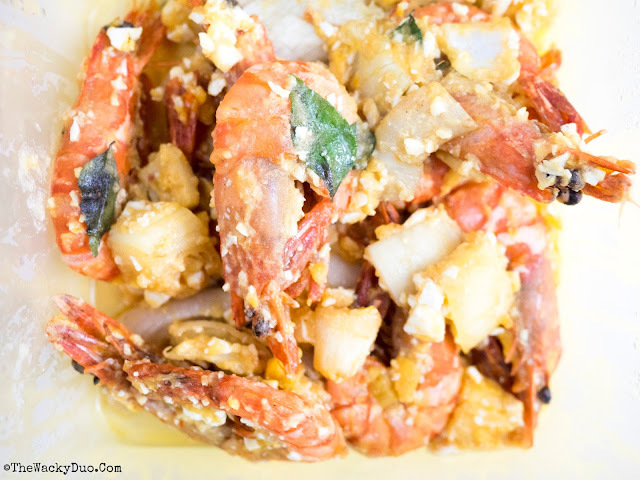 deep fried butterfly prawns and the delicious salted egg fish skin, it is a dish that will literally set hearts racing. Forget about the calories count, this is one dish you should savour first, exercise later. 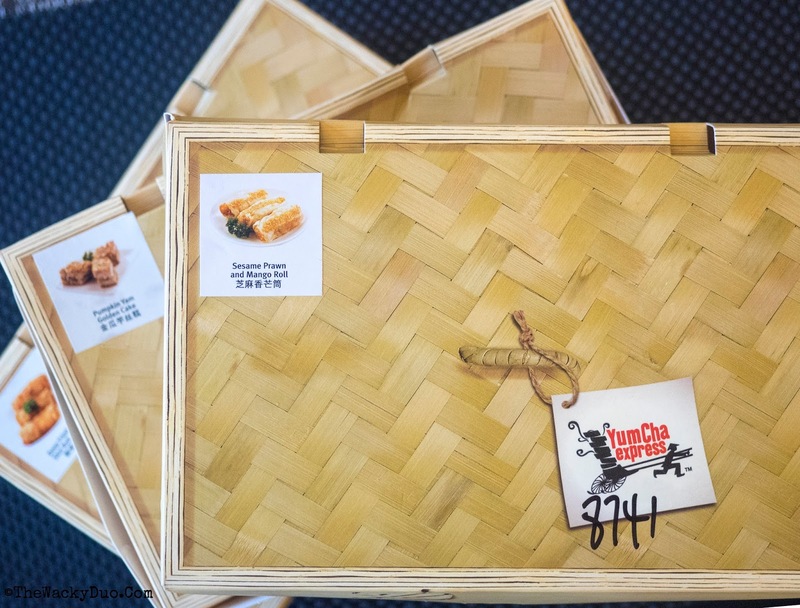 The stars of the meal will be the famed dim sum selections from Yum Cha Express. 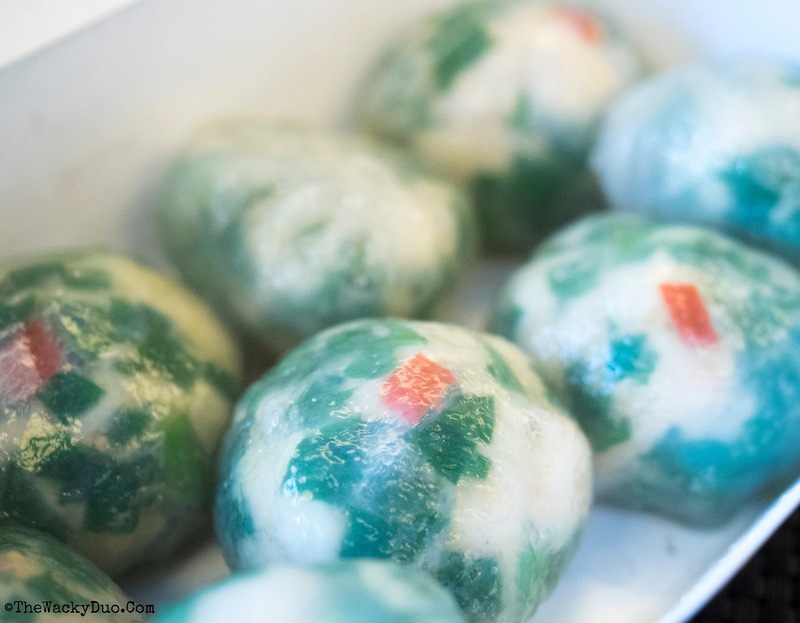 Our favourite dishes would be the all familiar Siew Mai with Fish Roe and the crispy red bean paste with banna. 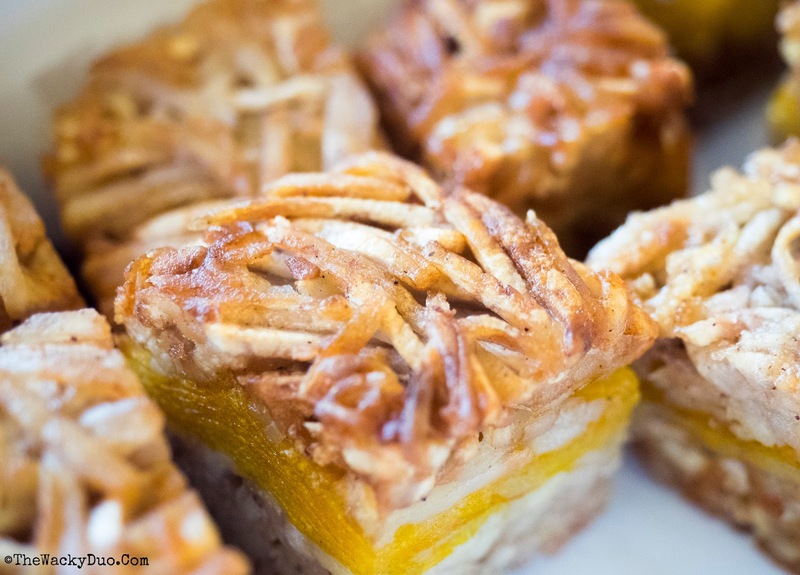 The former is a must have dish for dim sum meals while the latter infused a blend of tastes that was crispy on the outside and simply soft and flavoured on the taste buds. Dishes were delivered fresh and warm. It is best consumed immediately after delivery to maintain the freshness. In addition to the dim sum dishes, you can add additional dishes to create a full meal. We recommend the following off the menu. The minimum order is at SGD70. Orders can be place on the same day, however it is subjected to availability. To avoid disappointment, you may want to order at least one day in advance. Payment can be done by credit card or cash on delivery. Surcharge of SGD 12 are applicable for delivery but will be waive for orders above SGD120. Certain areas and festive seasons might incur addition delivery charges. 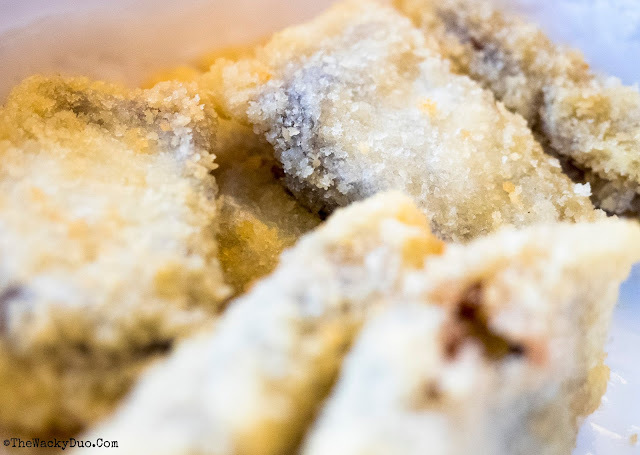 Did we piqued your taste bud with this post? Our apologies if we do. 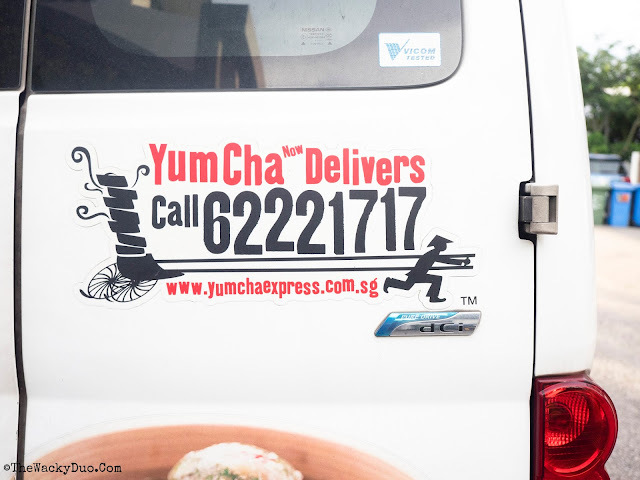 To make it up, we have 3 e-vouchers courtesy of Yum Cha Express worth $50 each to whet your appetite. There is a minimum order of $70 per order. For Sentosa, Tuas and Jurong Industrial Areas, minimum order is at $100. .$12 surcharge applies for every delivery order, however, delivery is free for orders above $120. For Sentosa, Tuas and Jurong Industrial Areas, a $20 delivery charge applies. I would like to win a Dim Sum party for my son's upcoming 5 year old birthday party in August. Small occasion with my folks and in-laws so I think they will appreciate dim sum over pizza! ahah! thanks! 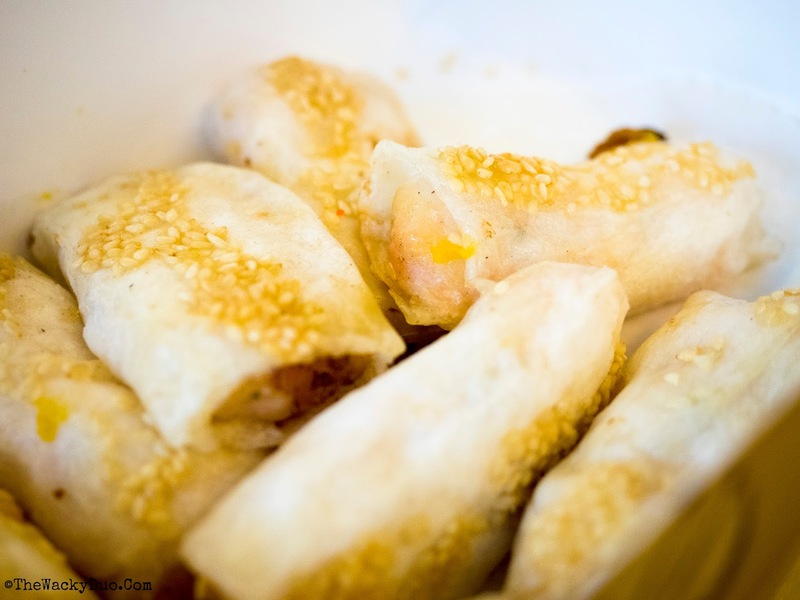 The Yam Cha Express offers a wide choice of dim sum. I like the Lights Bite Platter B 小食拼盘B with wide choice in one tray will surely please my visitors when I host party. Want to try a different time of catering..dimsum is nice! I want a dim sum party because everyone from old town young like dim sum. My parents like Siew Mai and Har Kow. My wife likes bbq pork buns and my kids like salted egg custard buns. I want a dim sum party because everyone in the family loves dim sum and we can enjoy dim sum in the comfort of our home. It will be a satisfying and fulfilling moment. I want a dim sum party in my home because I want to spend the quality time with family especially my grandparents. As my grandparents is old and do not like to travel faraway for dining, we seldom have chance to bring them out for great food. 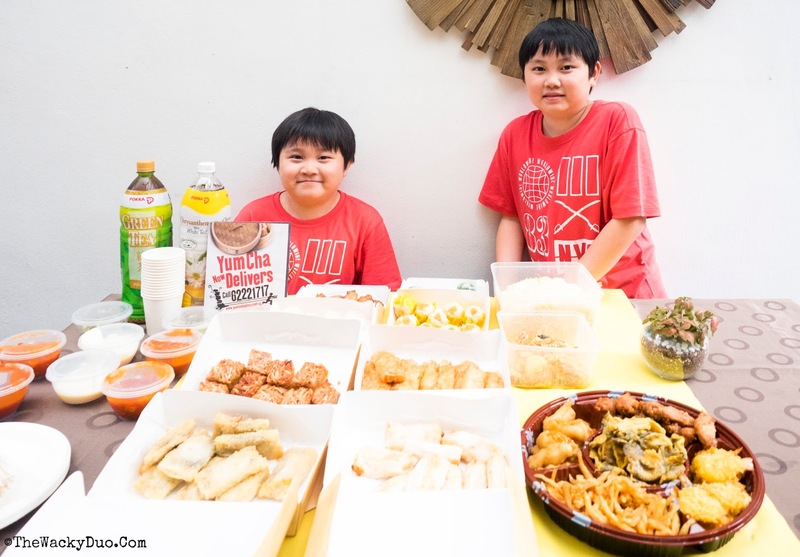 With Yum Cha Express, they can enjoy wide range of dim sum comfortably at home. Dim sum is always the best choice for me as it suits the oldest to the youngest in my family. My mum loves Dimsum and her birthday is just next month! Hope to ne able to surprise her with her favourite Dimsum on her birthday, she would definitely be elated! My hubby n girl love dim sum and we will be celebratingy girl birthday so and add on of Yum cha dimsum will defintely bring smile to them. I hope to have a dim sum party at home during the national day as I like the idea of yum Cha in home settings with my family and friends! How cool is that?! I never think of the idea of having a dim sum gathering with family. This is so fun to enjoy our favourite dim sum at the comfort at home. Hi, i would like to have dim sum party as my hubby's birthday is coming and dimsum will be more healthier choice than pizza party..i love dim sum..my hubby love it so much so what would be better than a dim sum on his birthday. I want a dim sum party because my family members & I are dim sum lovers! We plan to have a last gathering at my sis house before she moved to her new place. Yam Cha Express is the perfect choice! Hope to win the vouchers to treat my colleagues to dim sum! I have old friends visiting Singapore this month from the US, Taiwan and Spain. 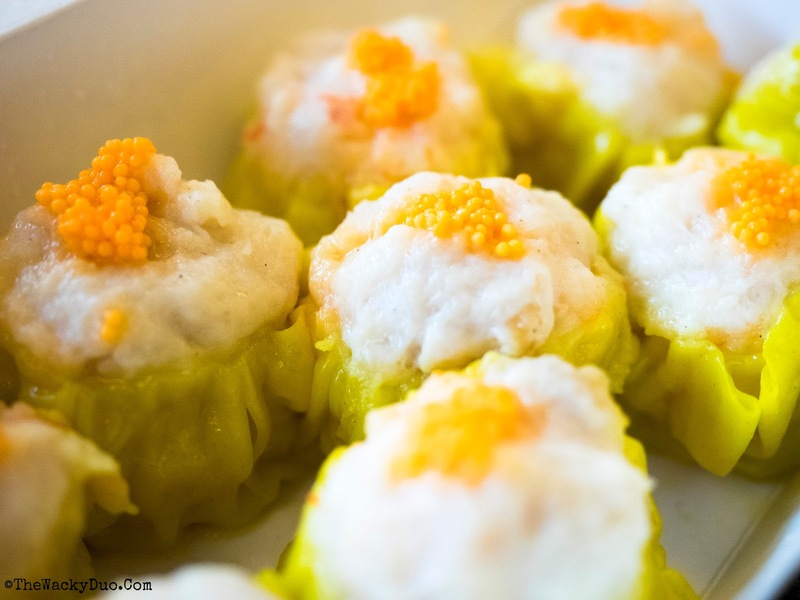 Going out to crowded restaurants with my newborn can be a bit overwhelming, so I am thinking that organising a dim sum party at my home could be the solution! I want a dim sum party in my house because my family and friends know I am a dim sum queen and if I were to throw a party in my house, it will be a dim sum party! I would like Dim Sum party because our whole family loves it and thete is many choice. Dim sum can be eaten at any time during any occassions. I would love a dim sum party to have a fun afternoon gathering with my dim sum loving kakis! 饮茶酒楼 Yum Cha has always been my family's favorite restaurant 😁 hopefully I can use this to order a spread of dimsum from Yum cha as my grandmother is a huge fan of their authentic dim sum. Her birthday is coming soon so it'll be great to have a mini party with her favorite food! My extended family has a ritual of a monthly family gathering. This keeps our relationship with our family members strong as we are always in constant contact with one another. 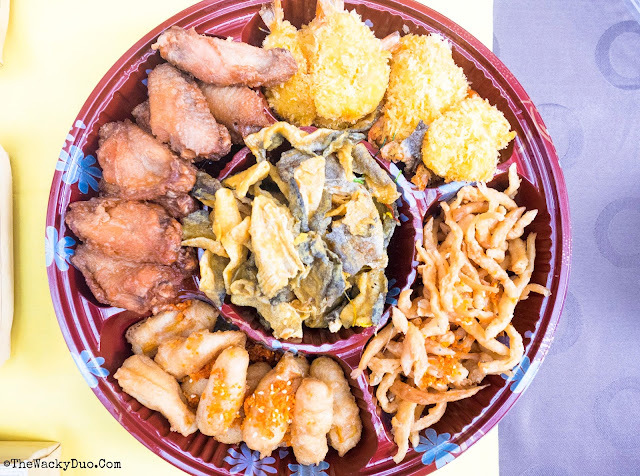 I would love to win this dim sum party platter for our next gathering. I hope to be the one planning the next meet up and seeing smile on their faces as we bond over Har gow and Siew mai! With 3 generations, ages ranging from 7 months to 70 years and vastly different needs, the best way to enjoy dim sum as one big family is in the comfort of one's home! Thank you for this awesome giveaway! I would like to yum cha with my family ! I would like to yum cha with my family! Feels like dining in Hongkong! Liked both Facebook pages. Shared post. Joined rufflecopter. Thanks! To have a good dim sum, we tend to wake up early and join in the queue to get the freshest in the early morn. But now with kid and elderly, there is compromise. We have to wake the kids up early, and to avoid crowd and queue due to elderly, so the idea of enjoying the dim sum party at my very own house seems like the good one. We can savour our dim sum slowly at the comfort of home at any time of the day. I want a dim sum party at my house, so that I can enjoy my favourite dim sum sat the comfort of my house, without the need to leave the house! The Yam Cha Express definitely solves a lot of problems for me when I need to source for such party food!!! Liked and shared and all done on my FB page: Andy Neo!! My birthday is coming and its on National Day! My family and I are always torn between eating out or staying at home cos if we eat out, we'll miss the National Day Parade on TV but staying at home means missing out the good food. Hope to win so that we can celebrate over my favourite dim sum at home and not missing out on NDP live broadcast!